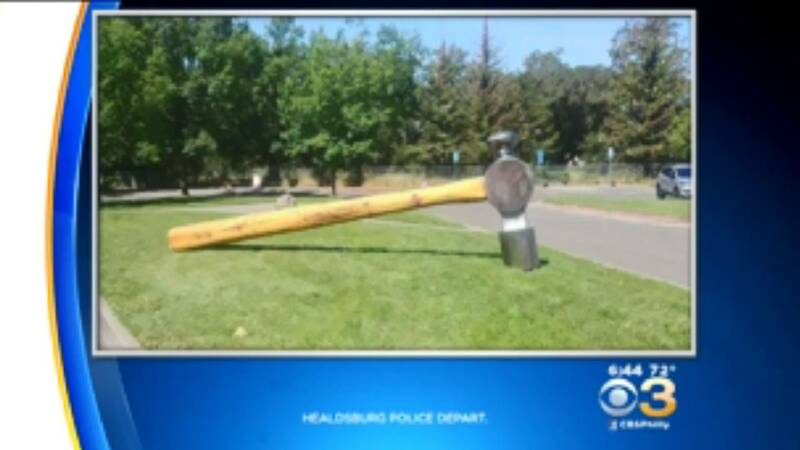 Authorities in Northern California are hoping to nail the thieves who made off with a really big hammer. 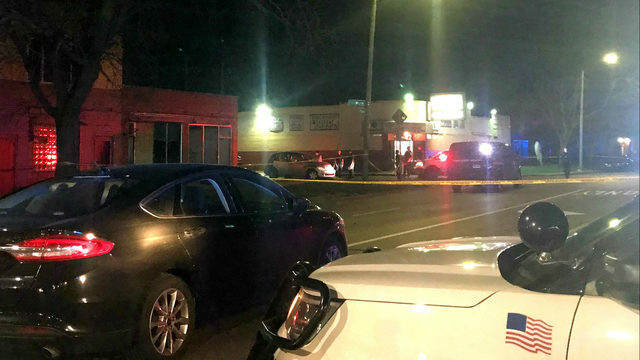 The Santa Rosa Press-Democrat reports that Healdsburg Police are looking for the 800-pound sculpture of a ball-peen hammer made of metal with a long redwood handle. The hammer measures 21 feet long and the head is 6 feet tall. It vanished sometime over the weekend. Valued at $15,000, the artwork was loaned by the artist about a year ago to the Healdsburg Community Center. The artist said it would have required about eight people or a flatbed trailer with a winch to carry off his work.